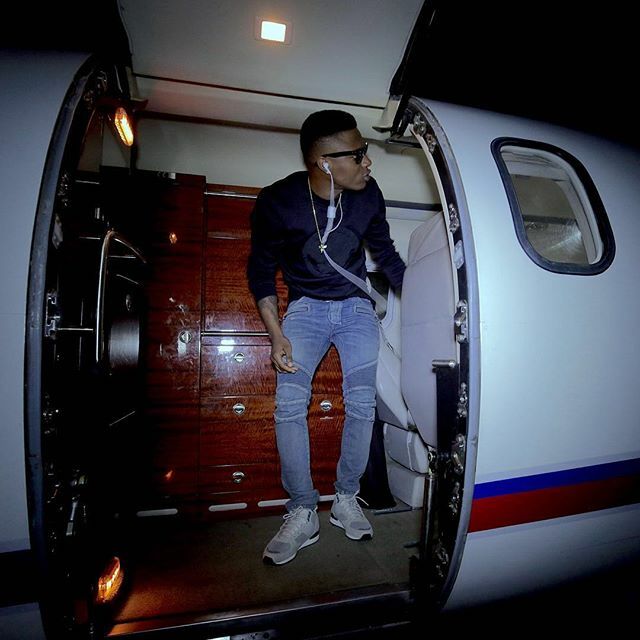 Multiple-award winning musician, Wizkid was the cynosure of all eyes recently in Houston when he performed at the Industry Nite held during the 2015 Offshore Technology Conference (OTC) week. The talented super star thrilled the audience with his exhilarating performance. He was later joined by Emma Nyra and Kcee. Wizkid is currently being managed by Sunday Are led List Entertainment.